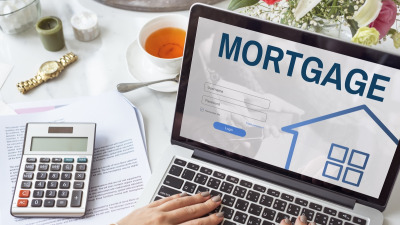 Mortgages in Canada can be a murky subject – one that we hope to shed some light on with a series of highly informational articles. Getting a great mortgage in Canada can be tricky – let us help! Visit our Canadian Mortgage page for the latest rates and articles.